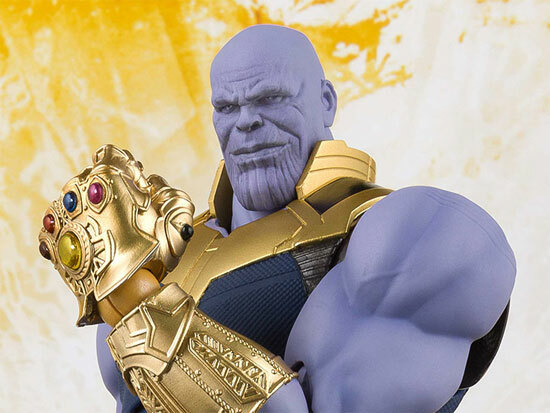 Marvel Studio Avengers: Infinity War would be releasing in May 2018 and Bandai release the photos of their S.H.Figuarts Avengers: Infinity War Thanos. 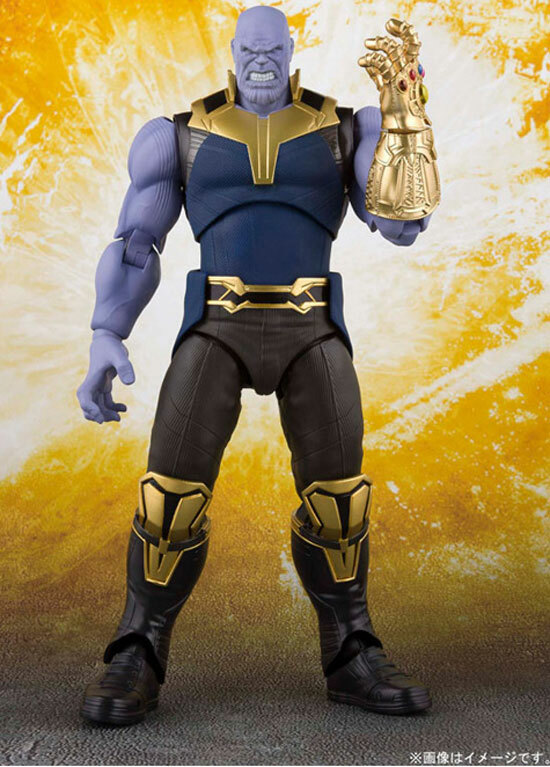 It seems there are 2 Infinity Gauntlet that come with this figure as the fingers on the Infinity Gauntlet are different. 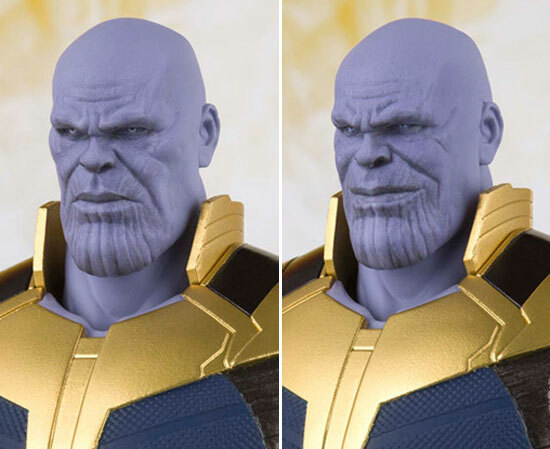 Thanos comes with 3 face expressions. 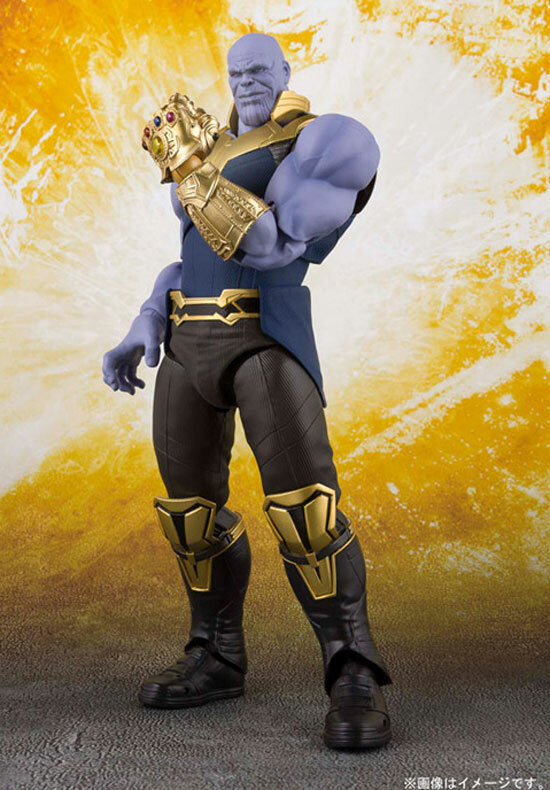 Here is the serious one and the smiling one. 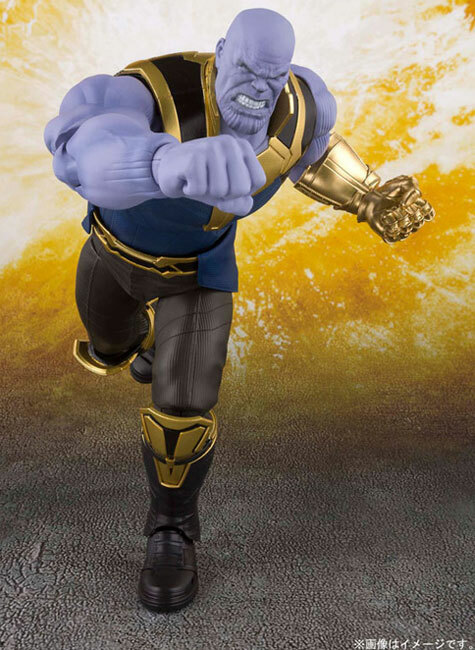 And here is the angry one with him punching.